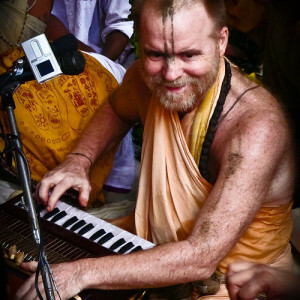 The best traditional Vaishnava Kirtans on the planet. Always fresh and constantly changing playlist from Vrindavan, Mayapur and Kirtan festivals around the world. Our new channel playing contemporary Vaisnhava music productions from different genres like rock, hip-hop, electronica, etc. Tune in on raydiokirtan.fm. 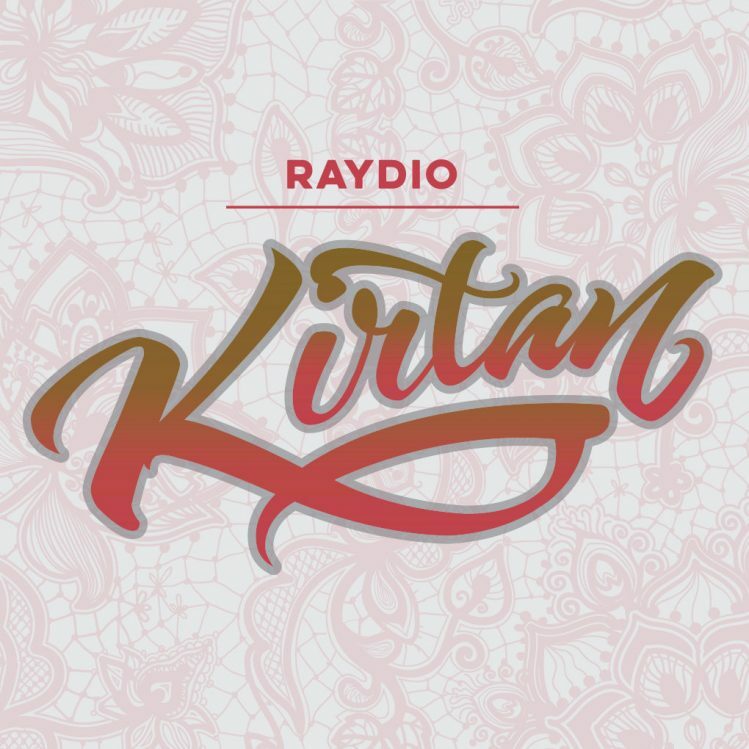 There are various ways of listening to 24 Hour Kirtan Radio and Raydio Kirtan. The easiest way is to go to the home page of each website. If the stream does not automatically start, just click the play button. You can also download many of our kirtans, but if you want to listen to our latest and exclusive recordings, please tune in to the radio streams using your mobile or desktop device. We’re currently working on our own mobile app. In the meantime you have the following options on your mobile device. Just go to the home page of 24hourkirtan.fm and click the play button. 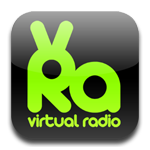 For all Nokia (Symbian) users: we recently have also been added to the Virtual Radio app! Just go to the home page of 24hourkirtan.fm. 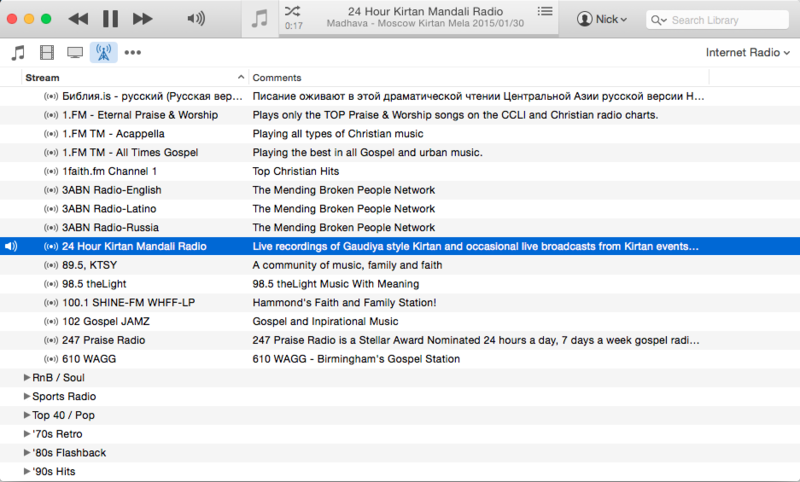 The audio stream should play automatically, if not, click the play button next to the 24 Hour Kirtan Mandali Radio logo. 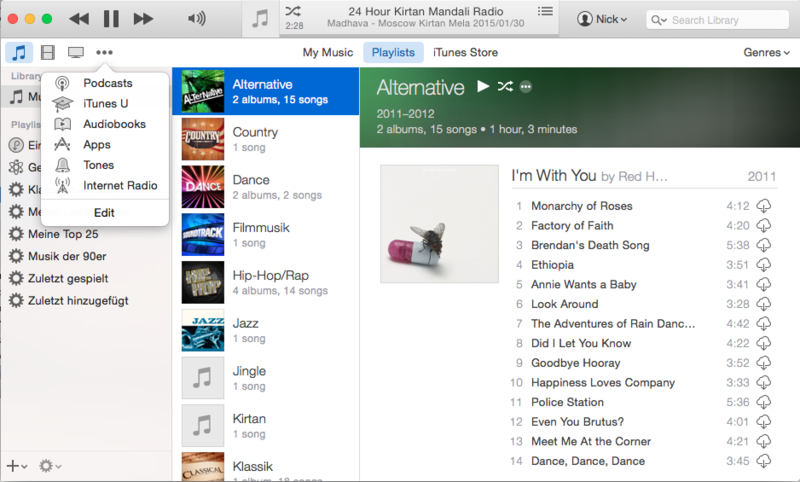 Tune in with iTunes under Internet Radio / Religious / 24 Hour Kirtan Mandali Radio. A nice 128 mp3-stream! Maybe it’s possible to realise a 48kbps aac-stream as well? Such a stream consumes less bandwith, which makes it possible to listen to the station on a mobile phone. 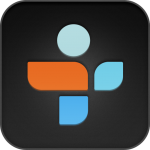 If you’re using the TuneIn App it will automatically provide you with the best stream possible. We’re using 128k because on iTunes this is the minimum in order to be listed as a radio station and most of our listeners are streaming us via iTunes. Since a couple of month we also offer a 64 kbps MP3 stream. All streams are listed on this page http://icecast.24hourkirtan.fm:8000/. The player on our website as well as TuneIn is now also aware of both of our streams, i.e. 128 and 64 kbps, so you should have less problems when listening on the go. My personal experience is that it works fine on a good Edge connection. Hm, in this case it seems I was mistaken. Will have a look into this when we set up our new server so that we can provide 2 different streams. I myself tried it – this works. You can also set lower bitrate. You just have to download necessary music (or even video streams), and put that into one folder for server. Server must always be online, so lower bitrate and higher speed of line will allow more users and less gaps during play. Actually what I’ld like to advice to do – to allow users to form a playlist. Of course this can be done manually – make own playlists, only for my computer. But if hundreds and thousands devotees come to one website and rate all kinds of music – then playlist will become better, and quality of music will grow, and nectar from 24 kirtan fm will increase. 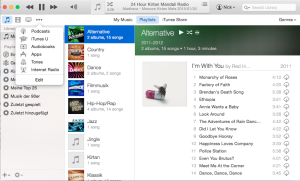 Martin, as for listing on iTunes inet radio stations list – if station is good – it will be included. But of course for me it is also a good news to it in iTunes. though iTunes is buggy. You know Steve Jobs used to come to ISKCON Temple, so probably that’s why his iTunes included Hare Krishna station (this might mean Steve Jobs/Apple has some sukriti). 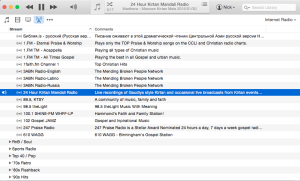 As for me – I like also RKC radio – http://www.radiokrishna.com/, and there is also Utah Krishna radio. Butthey seem to have smaller archieve and no new music (just my oppinion). I think these all Krishna stations must unite into one big station. Then it should become 34 Hour Video Kirtan (now we have youtube, just it requires some people to choose best video kirtans to make 24 video kirtan Internet TV). Devotees may have financial and other diffiulties so they can’t come to all those kirtans personally, so they should get this sadhu-sangha in internet – Krishna radio, Krishna videos/TV etc. for iPhone users, you can listen to this on Naimisa app. Hare Krishna Prabhu , I want download many kirtans which I like most. Where shall I go to download. Haribol Prabhu, on 24hourkirtan.fm we have 2 download sections, one is under “media archive” in the main navigation on top of this page, the other one under “store”, i.e. https://24hourkirtan.fm/product-category/kirtan-downloads/. You can also download Aindra Prabhu’s Kirtans at http://www.24hourkirtan.com/media/. There you’ll also find more recent recordings from Krishna Balaram Mandir. Some Kirtans we play on 24hourkirtan.fm and raydiokirtan.fm are not available for download, because the artist or festival organizer has not granted us permission to do so, e.g. Radhadesh Mellows can be downloaded from their website.